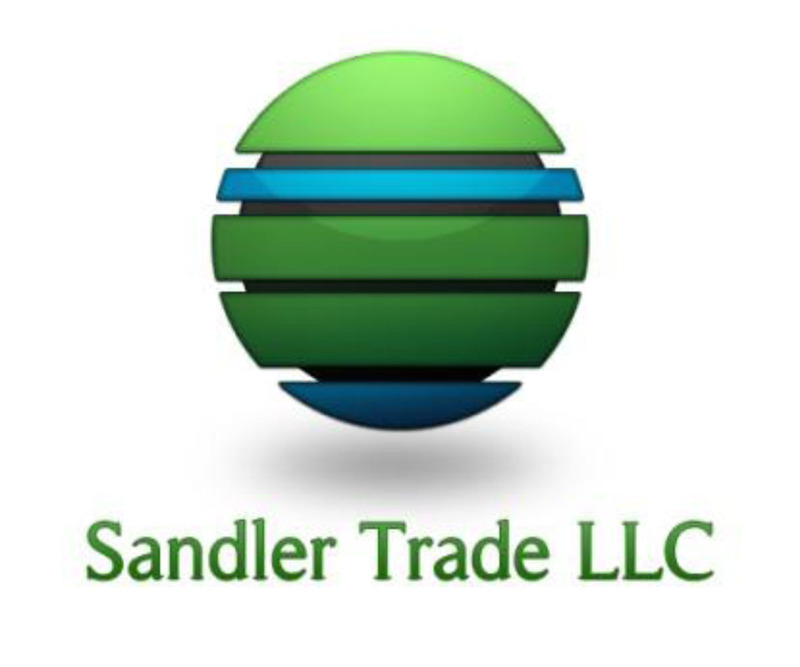 Sandler Trade LLC’s highest priority is to make international trade really happen. Our clients will receive superior service in a highly knowledgeable, responsive, and cost-effective manner. Strategic Advice: We advise our Clients on the most effective ways to achieve their trade-related objectives, especially with respect to the U.S. market, U.S. executive and regulatory agencies, and U.S. Congress. We assist our Clients to define their goals and issues in the broader market and trade policy context, which helps to clarify both the opportunities and the obstacles they face. We assist our Clients to develop and execute strategies, steps, and timelines, to achieve their goals. Our Clients gain full understanding of their markets and supply chains, opportunities under trade programs, their regulatory environment, sources of finance, and mechanisms for achieving success. Advocacy Services: We advise our Clients on the most effective ways to make their views known and to effect change. We assist our Clients to understand the implications of government policies and regulations, develop and effectively relay their positions to the decision-makers. 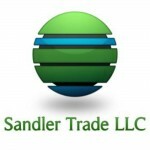 We partner with our clients to build alliances, represent their views to the U.S. Congress and Administration, and make effective submissions in response to requests for public comment on trade-related issues such as free trade agreements, GSP preferences, AGOA, and other programs and proposed regulations. Research and Analysis: Knowledge is power for our Clients! Our able research team supplies our Clients with market research, data on global supply chains, trade data analyses, including usage rates under trade preference programs, and trends analyses. Our team sifts through the research to understand what it means for our Clients, to identify new opportunities or threats to export growth and to analyze implications and options for our Client’s strategy. Trade Programs: Utilization rates for free trade agreements and trade preference programs such as the GSP and AGOA are often low for a country because of the complex rules of origin and customs requirements. We assist our Clients in identifying opportunities to use these programs and understand the requirements relating to rules of origin; customs claim procedures, textile short supply provisions, cumulation opportunities, tariff line identification, and more. Import Regulations: Our experts use seminars, webinars and work with individual Clients to educate and unravel the mysteries of import requirements administered by no fewer than 48 U.S. agencies relating to customs, labeling, food safety, import declarations, the Food Safety Modernization Act, Lacey Act, FDA regulations, and others. Small and Medium-sized Enterprises and Artisans: We love working with small and women-owned businesses, co-ops, and artisans, to help them export to the U.S. market. We help our Clients get launched through market research, identifying potential partners to help them meet consumer expectations and identify buyers, participate in trade shows and exhibitions, and identify financing. We build into our projects multiplier opportunities so that relationships and exports can remain sustainable and grow. We build trade capacity and help promote development. We have added fair trade certification to our services to help qualified clients get the word out about their products.